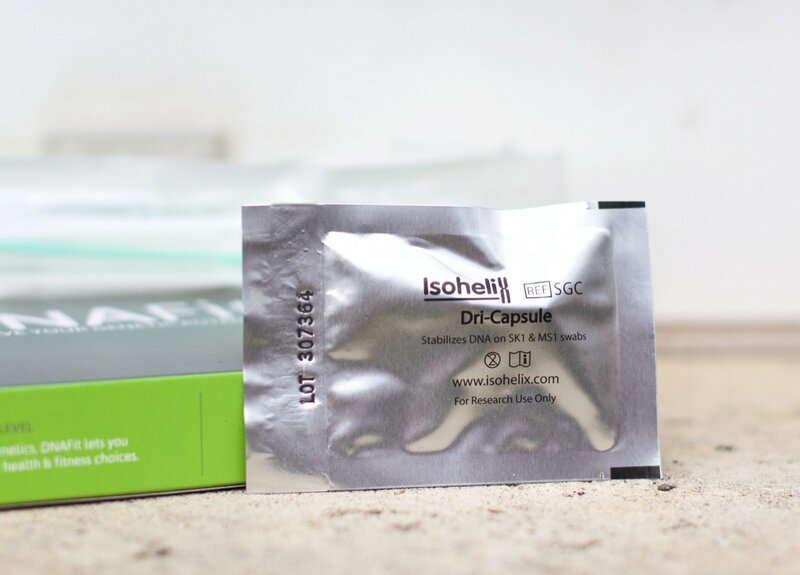 They say the best time to be preparing for your perfect Summer beach body is through the Winter, and so with the sun beginning to set earlier and earlier, I thought there was no better moment to start looking for new and innovative way to get fitter and healthier. 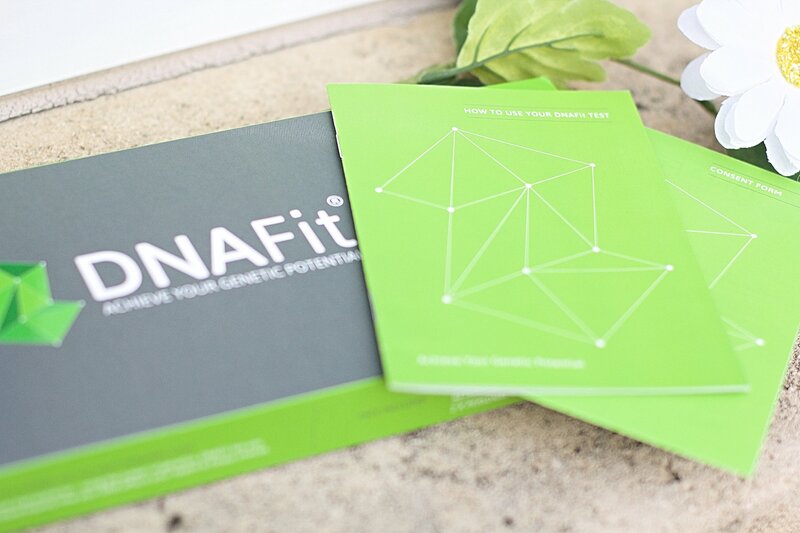 Very quickly I came across DNAFit, a consumer genetics company focussed on disrupting the health and fitness industry as we know it. 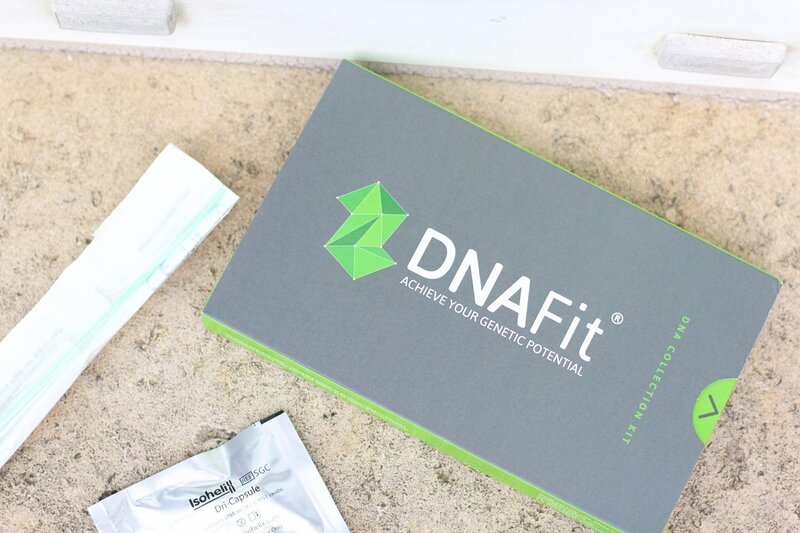 DNAFit provides bespoke fitness and nutrition recommendations matched to your genes, for the most personalised approach to health and fitness imaginable. 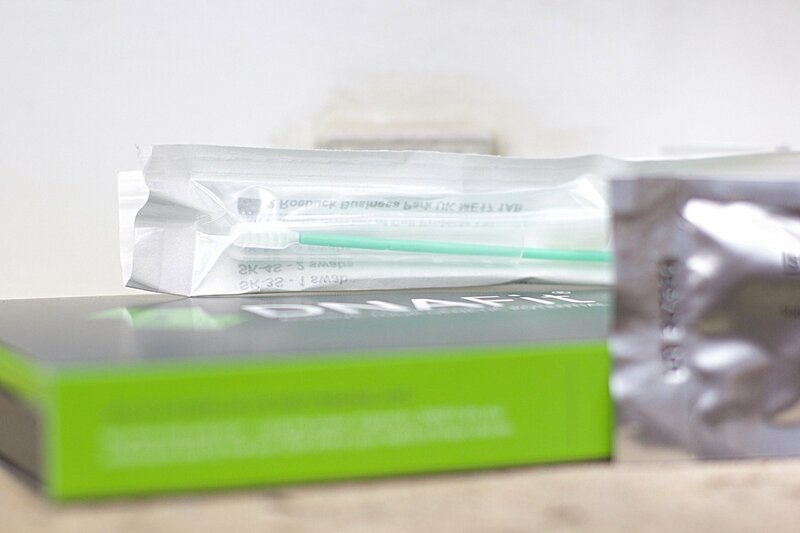 Following a very simple and easy to use swab test, your results show you everything from what type of exercise your body responds to best, to how efficient you are at metabolising caffeine (that second morning cup might depend on it) and whether or not your body requires an increased anti-oxidant intake. So if you’re like me and you’ve been wondering why certain training and eating methods work differently for different people, then DNAFit could be the answer you’ve been searching for. We’re all different on every level, so it’s no wonder the same actions frequently deliver different results for different individuals. 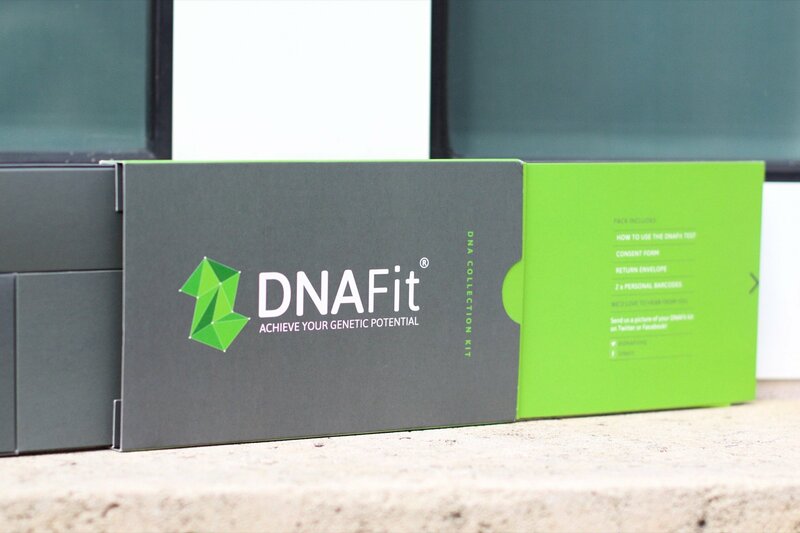 DNAFit is determined to remove the mystery through personalisation, using genes as the starting point to understanding your best approach. 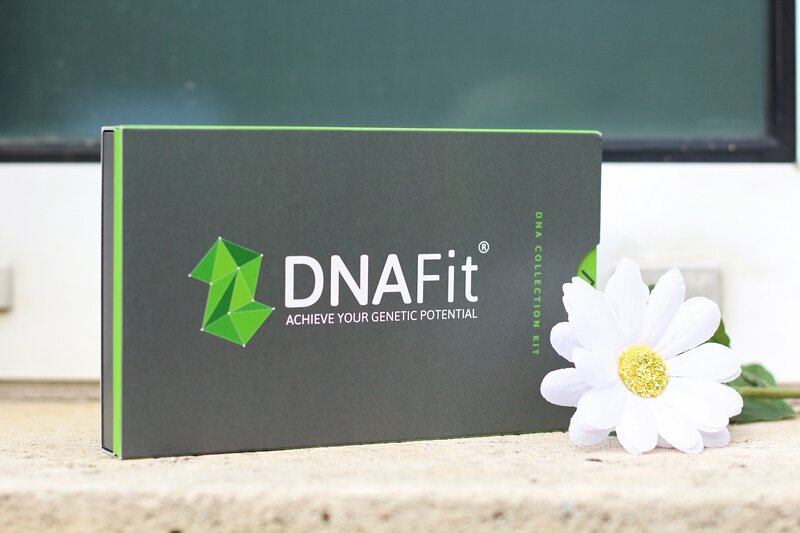 Whether providing new insight or confirming an existing suspicion, your DNAFit report will leave you with a new level of understanding about what makes you who you are. I’m happy to say that my results have left me more conscious of what I should be doing in the gym and what I should be aware of at meal times, finding the best version of yourself starts with gaining a true understanding of what it is that makes us all unique. Your genes never change and so this information will stay with me for a lifetime. One test, a lifetime of change – that’s the DNAFit mantra. 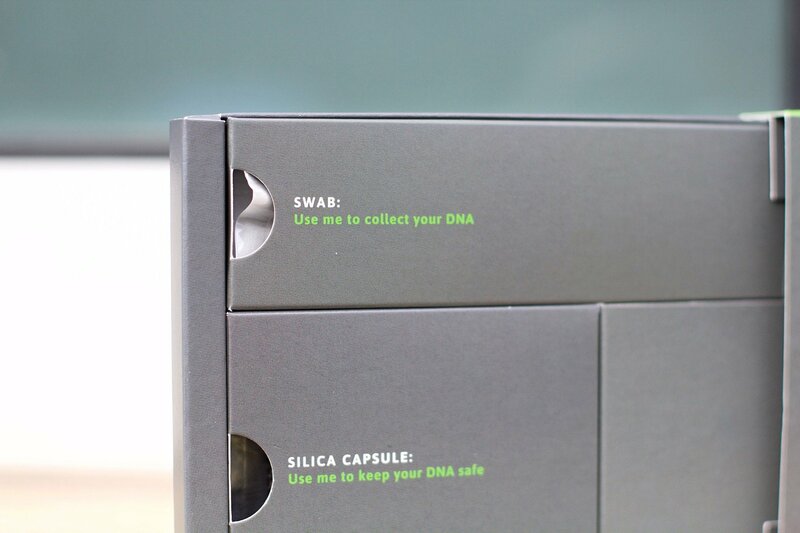 You can find out more about DNAFit here or @dnafithq and @DNAfitHQ. I am your biggest fan Jenna! What do they do with the results when they have your DNA?